Johanna Gibbons is a Landscape Architect and founding member of J & L Gibbons LLP, established in 1986. She studied Landscape Architecture at Edinburgh College of Art / Heriot Watt University. She is a Fellow of the Landscape Institute and Royal Society of Arts. She serves on several advisory panels including the Cambridgeshire Quality Panel, Historic England’s Urban Panel, High Speed 2’s interim Design Panel and Forestry Commissions Advisory Committee for London. 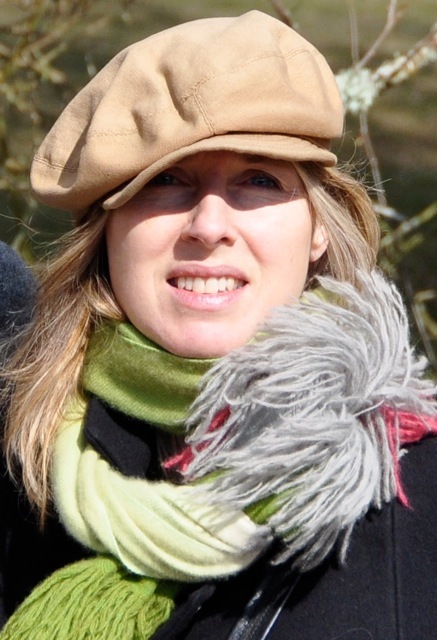 Jo’s expertise concerns heritage, green infrastructure and urban regeneration and she leads on collaborative cross-disciplinary practice at a strategic and local level, mostly in London. J & L Gibbons are an award winning practice. They were finalists in the prestigious Rosa Barba International Landscape Prize 2014 for Making Space in Dalston in collaboration with muf, and winners of the RIBA’s Vauxhall Missing Link international competition in 2013 in collaboration with Erect. The practice is part of a successful grant award from Van Alen Institute New York and Imperial College and for pilot research with Kings College London and Nomad. Work has recently been exhibited as part of ‘Rethinking Urban Landscapes’ at the Building Centre and ‘Urbanistas’ at the Roca Gallery London, celebrating innovative women in urban design.